We make it easy for you to schedule auto service in Flowood. Whether your Kia is in need of routine maintenance such as an oil change or tire rotation, or or if you require more involved brake or transmission service, simply complete our convenient online form and we’ll get you into our service center as soon as possible. If you have any questions, please feel free to call us at 601-914-4270 to speak with one of our service reps.
Make sure to check out our rotating Kia service specials, to find some of the best deals in the Ridgeland area. 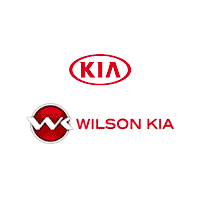 The next time you need to schedule auto service in Flowood, you can count on the experts at Wilson Kia.